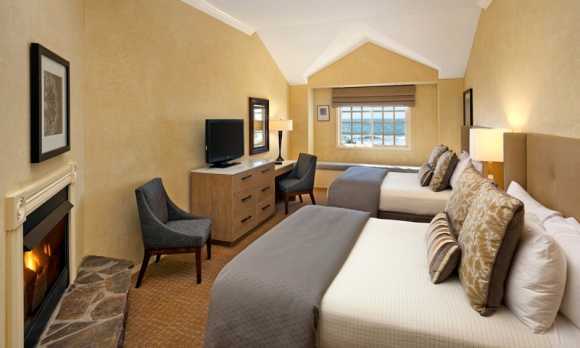 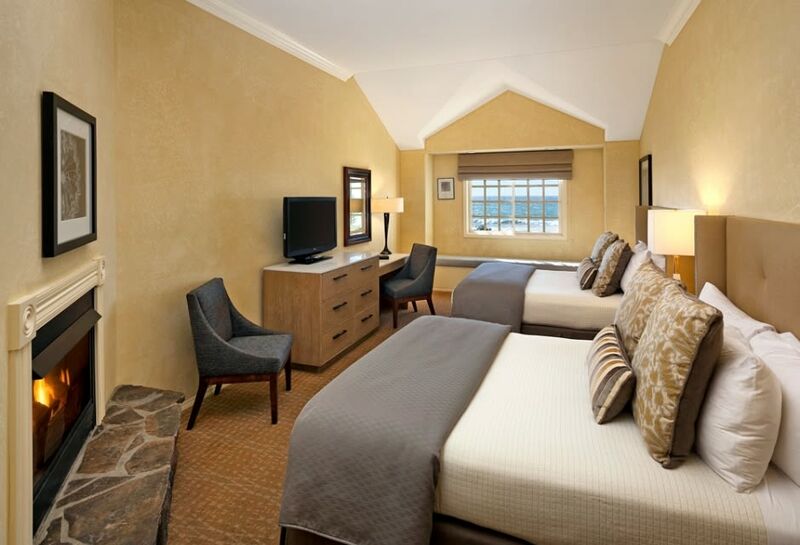 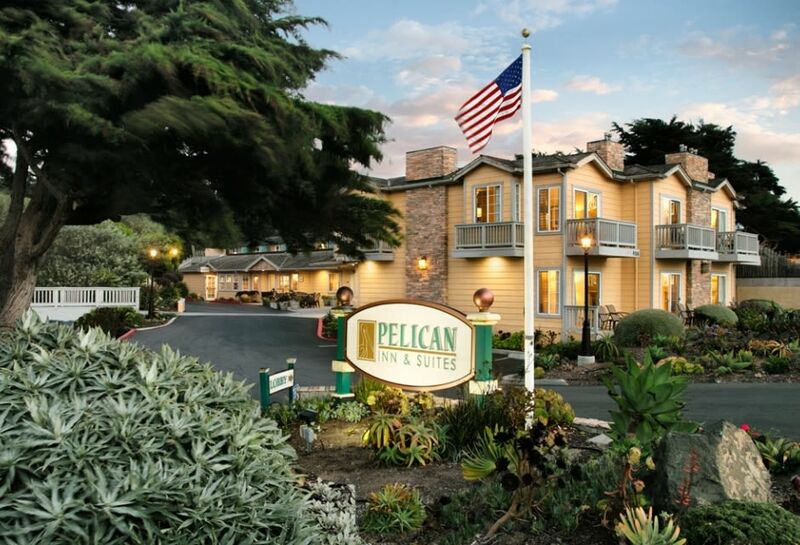 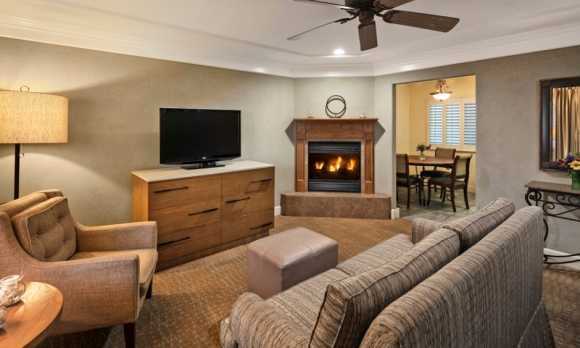 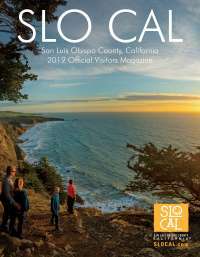 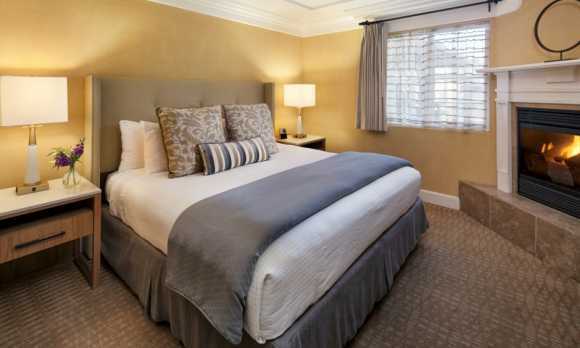 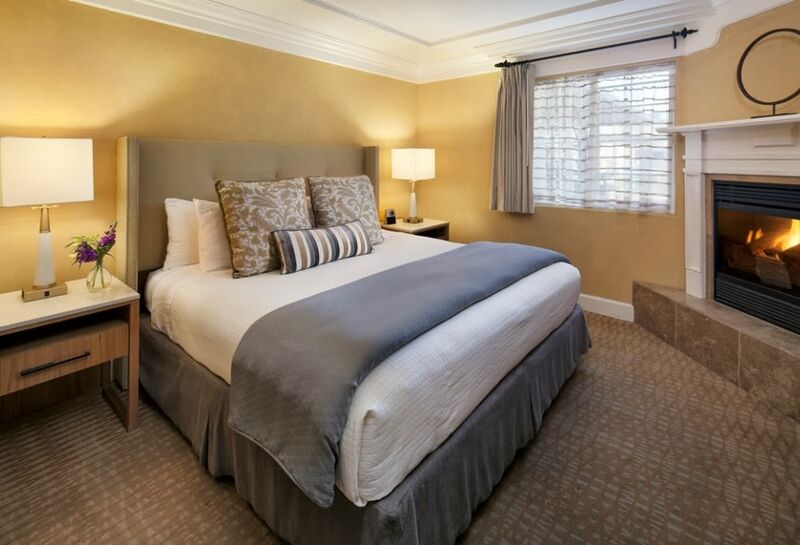 Just off scenic Highway 1 in the picturesque coastal town of Cambria, Pelican Inn & Suites invites guests to unwind in bright, oceanfront accommodations with complimentary Wi-Fi, pampering robes, upscale bath amenities, and complimentary breakfast every morning. 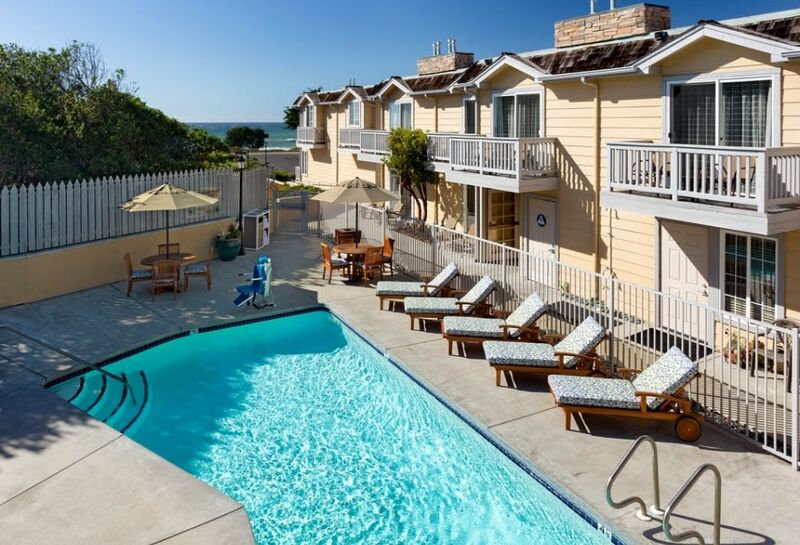 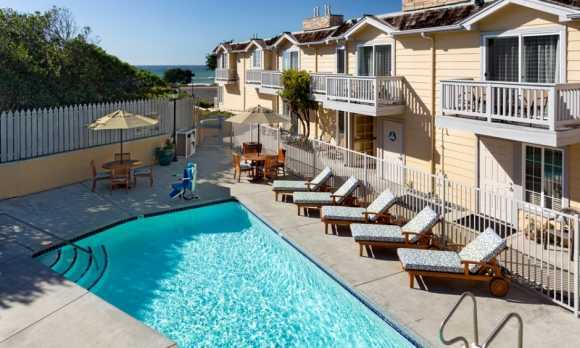 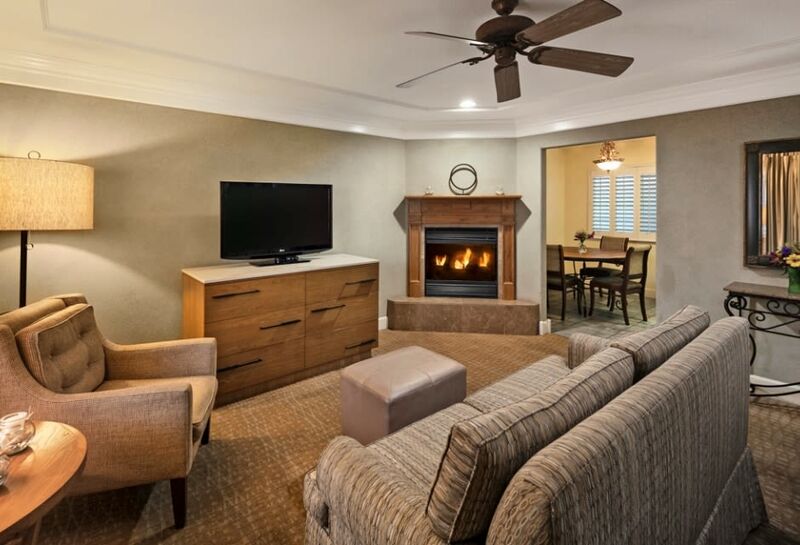 In addition, we offer several Cambria hotel specials- from midweek packages to Hearst Castle tours - so guests of our Moonstone Beach hotel can simply let go and relax by the ocean. 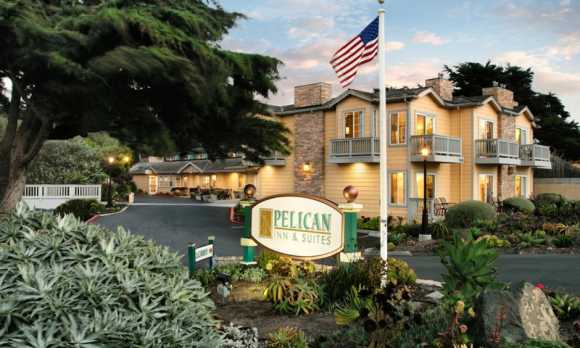 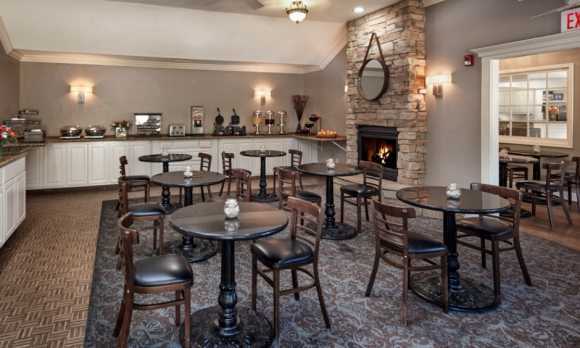 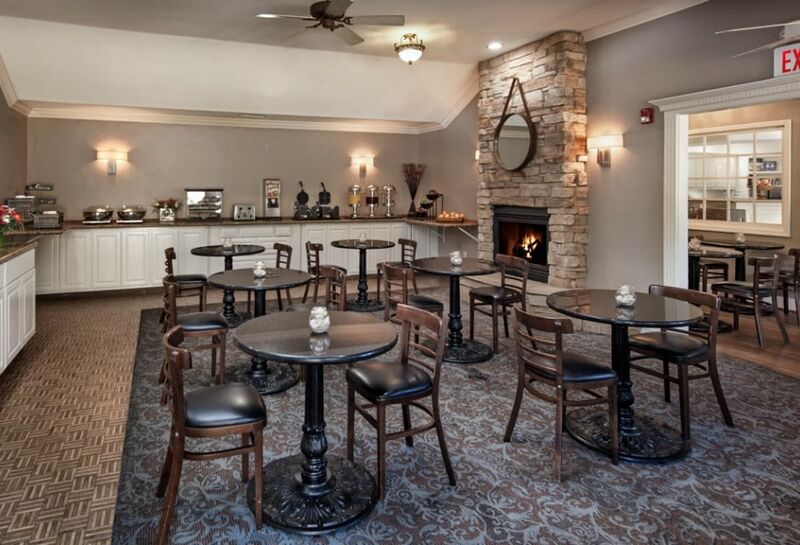 Facilities Description: The Cypress Room at Pelican Inn & Suites is an ideal choice for meetings and events in Cambria, CA, encompassing 500 square feet of bright meeting and event space for up to 25 guests.